Gold Estates Holdings is a leading diversified property developer. Gold Estates Holdings Pty Ltd is a privately-listed company with 20 shareholders. 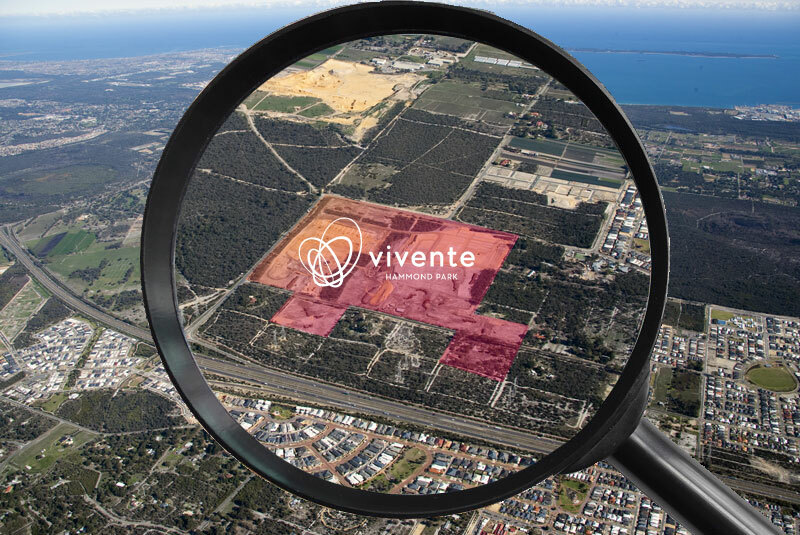 Our Board of Directors work with our Perth portfolio manager, Richard Noble & Company, to acquire land and explore development opportunities which not only produce financial returns for our shareholders and joint venture partners, but also deliver vibrant communities and successful commercial sites. Gold Estates is recognised as leading property developer in Perth. 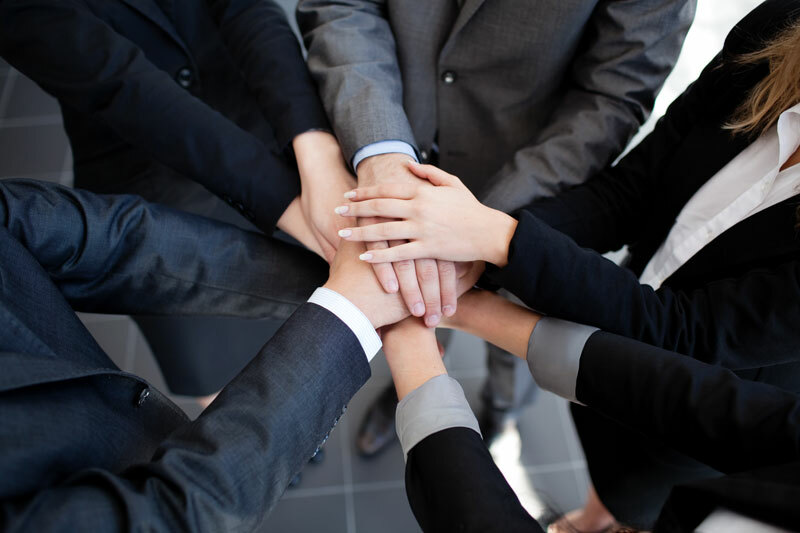 We partner with our shareholders and key stakeholders to identify, acquire and develop property. Our long history and expertise in land acquisition and joint ventures, land subdivision and englobo land development has resulted in us developing some of Perth’s most sought-after suburbs. Since our first venture into real estate in Menzies in 1895, we have developed a track record of prudent investment and well-planned development which has resulted in our company being at the forefront of the establishment of near-city suburbs which are now considered some of the best property investments in the State – Mount Lawley, Maylands, Bayswater and Kenwick in the late 1890s/early 1900s; Inglewood, Bicton and Wembley in the years following the First World War; Melville, Trigg and Leeming in the 1950s (post-Second World War); Beechboro, Cockburn, Kelmscott and Mindarie in the 1960s and 1970s. The purchase and development of commercial properties joined our residential property undertakings from the 1980s onwards, and one of our biggest projects has been the development of the Cockburn Gateway Shopping City. Today we continue this legacy and offer land to the astute investor in up-and-coming suburbs, such as the well-connected and accessible Thomsons Lake, where the population is expected to boom. A recent focus has been land on the urban fringe of Perth and we currently have land in Cardup and Ravenswood and are actively looking for freehold land owners with similar properties where 40-plus lots could be realised. Since the 1970s, we have entered into very successful joint venture projects (including at Kelmscott, Jarrahdale, Morley and Warwick) with landowners to help them capitalise on the potential of their holdings. 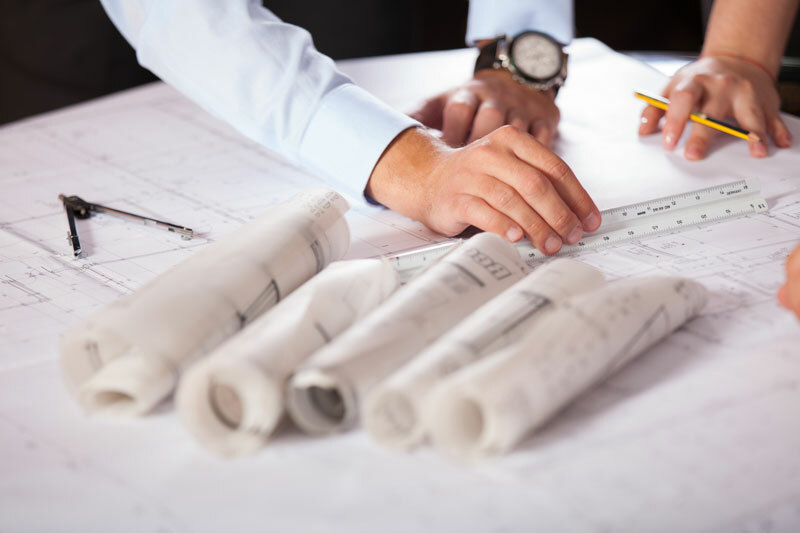 We are an end-to-end land developer and, through our partners, manage the property development process from acquisition, subdivision, adherence to government regulation and local planning requirements, through to marketing and sales. From our earliest days we have engaged astute property professionals to manage our portfolio. For around 30 years Edgar Hamer skilfully managed our metropolitan land holdings and was a key figure in helping to not only develop prime residential land but also the creation of community infrastructure and services in these suburbs, earning a place for himself and our company in the history books. Upon Hamer’s retirement in 1937, our alliance with Richard Noble (and subsequently his familial successors and ultimately Richard Noble & Co) began. In the decades that have followed this auspicious appointment, the company has worked with our Board to identify suitable land for development and re-sale. Today we continue to partner with existing landowners to maximise their return on investment by developing their holding – whether for residential or commercial purposes. A history of careful investment – that spanned boom times and bust, from gold rushes to the Great Depression, population growth to two world wars, mining’s resurgence to the GFC – overseen by respected professionals carries on today with our Board managing our assets, investments and partnerships with the appropriate due diligence coupled with sound business acumen and a strategy based on forward-planning and sustainable growth. Ours is a trusted name in property development and we can be relied upon to use all that we have learned over almost 120 years to realise the potential of our endeavours.